In conversation during the evening, the friends’ national pride was somewhat piqued by the fact that all of them had brought Scotch and discussion turned to how a Swedish distillery could be set up. 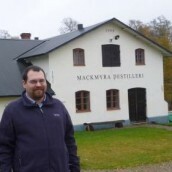 In the aftermath of the trip, the group hatched a plan to start their own distillery and a few months later in March 1999 the Mackmyra company was founded. 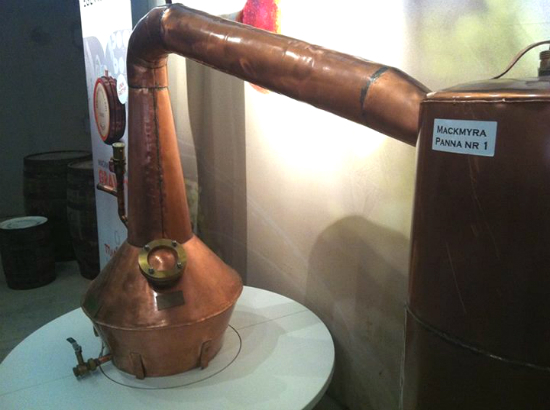 Before the end of the year a pilot distillery had been constructed at Mackmyra Bruk near Valbo and was producing spirit on a small 100 litres still, yielding about 30 litres of spirit per batch. But although the founding group took their inspiration from Scotch, from the outset Mackmyra were making whisky their own way. 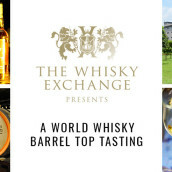 The test runs were each technically tweaked to vary the recipe and process; the resulting spirits were mainly filled into smaller casks, typically between 30 and 100 litres in size. From the beginning, these small casks were marketed and sold to ordinary whisky fans, creating a wave of enthusiastic local ambassadors for the brand. As word spread and demand grew, Mackmyra’s founders decided on two distillation recipes to specialise in and in 2002 scaled up their operation, building a new distillery with a much larger production capacity. Full-size stills were commissioned from Forsyth’s in Rothes, with Swedish stainless steel washbacks and a German mashtun also on site. Fast forward to 2006 and Mackmyra released their first single malt whisky, Preludium 01. 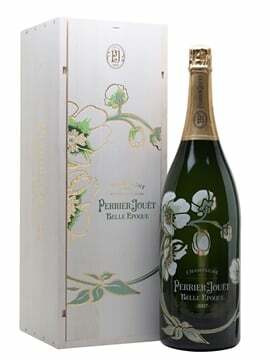 The reception was ecstatic, with stock selling out in a heartbeat and the bottle quickly became a high value collector’s item. I remember being bewildered at how many phone calls and emails we were receiving here at TWE before we’d even heard of Mackmyra. The phenomenon continued, and the beautifully-designed Preludium series continued to sell like wildfire throughout 2006 and 2007. In 2008, Mackmyra’s ‘First Edition’ was launched, the first large-scale ongoing bottling from the distillery. Mackmyra uses locally-sourced barley for distillation, ages some of its spirit in Swedish oak as well as sherry & bourbon casks and bottles all of its wares at their natural colour without additives. 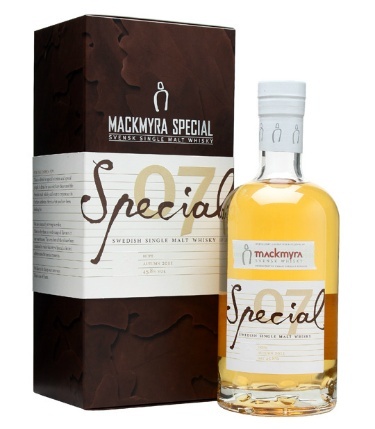 Most releases have been at cask strength, with the exception of the First Edition and its follow-up Mackmyra Brukswhisky. It was launched in Sweden in late 2010, but only made it over here at the end of last year. It’s an ongoing release, bottled at 41.4%. Nose: Clean and fresh, with sappy green wood, fresh leaves, hints of pine, cedar and unsalted peanuts and pistachios. Develops nicely with floral notes and a little tweediness. Gets more floral with water. Palate: Nice gentle mouthfeel, quite oily. The pine notes are more prominent, along with whiffs of the cigar box, lemon handsoap and something resembling playdoh – like a salty putty. I mean all this in a positive way. Seems a little sweeter with some candied lemon fruit when water is added. Finish: Fresh and nutty with lingering pine needles. Water introduces a light sweetness. I must point out here that the delay in Brukswhisky reaching these shores is not just us being tardy – the distillery’s products are so popular in their homeland that there is little need for Mackmyra to export internationally as their domestic market is so strong. Indeed, a large share of the company’s revenue still comes from sales of its small casks and the Whisky Tasting Experiences and distillery tours they conduct around their warehouse facilities and in the recently constructed Mackmyra Whisky Village in Gälve, a few miles away from the original site. It should be mentioned here that one of the company’s warehouse facilities is in the disused Bodås Mine, which probably makes it more interesting than many other warehouse tours. Today, Mackmyra is still going from strength to strength. The company was floated on the Swedish NASDAQ stock exchange at the end of 2011, and now is owned by around 6000 shareholders. 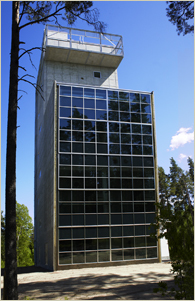 The same year, a new distillery was constructed at the Mackmyra Whisky Village, which previously had been another of the company’s warehouse facilities but today has not only a new distillery but also a very successful restaurant onsite. The new distillery is called Gravitation and is a minor technical miracle, using gravity to power many internal processes within the distillery, which makes it considerably more eco-friendly than many traditional distilleries. What else would you expect from a group of Royal Institute of Techonology students, eh? Gravitation began distilling at the end of 2011 and is now creating a large amount of spirit for Mackmyra to use in the future. We await the results with eager interest, as Mackmyra have been winning awards and acclaim almost from the first moment they started releasing their whiskies. 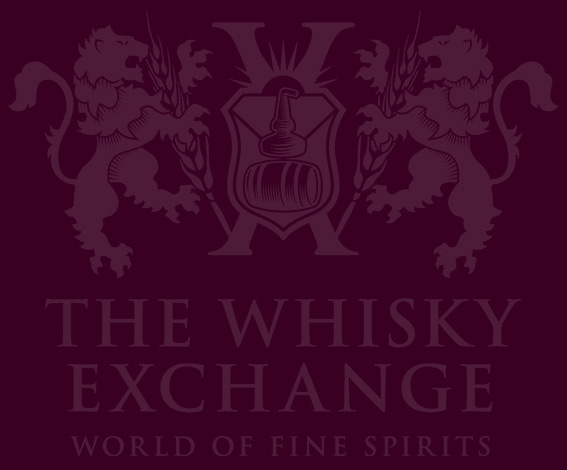 2012 was a great year for the company, who were named IWSC European Spirit Producer of the Year and Wizards of Whisky European Distiller of the Year. These awards were a vindication of Mackmyra’s willingness to experiment, as evidenced by their large amount of special releases assembled from their stock of small, experimental casks. Here’s our thoughts on a pair of these difficult-to-get-hold-of limited editions. Nose: The fresh, sappy wood is there again, as are the unsalted nuts, but with a richer, sweeter fruitier note in front. Tinned peaches and apricots with cooked apples and a hazelnutty hint in the background. After several minutes the nutty oak deepens and caramel, damson and briar notes emerge. Palate: Again, a great softly silky mouthfeel. 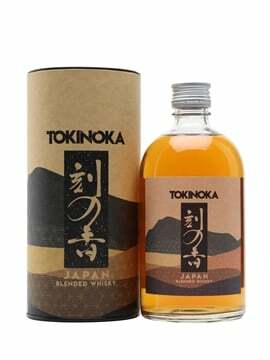 This time there is a pronounced sweet fruitiness and much more spiciness to the oak. Unforgivably, I’ve never tried a raw cloudberry, and have forgotten what this liqueur tastes like, will have to try it again. There is nuttiness, of course, hazelnuts; the closest fruit I can approximate to is tinned peaches or apricots in syrup. 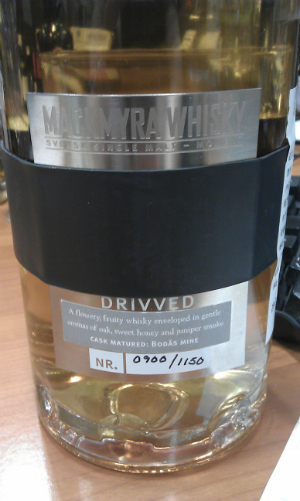 A pretty moreish whisky, there is stuff happening here that I want to explore. 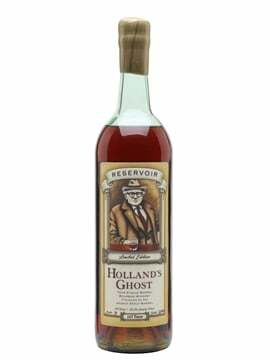 Gets really interesting with water, something resembling candied plums comes through. Finish: Warm, sweet and with the playdoh note from the Brukswhisky coming through, again not unpleasantly. A little hotter and spicier than the Brukswhisky, though. 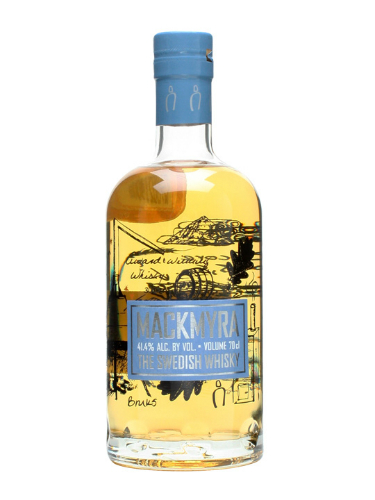 A cask strength (55.5%) special edition comprised of older casks matured in Mackmyra’s underground warehouse in the former Bodås Mine, vatted with some selected small casks. Special mention to the very cool bottle, with thick rubber bands that secure both the metal label and the heavy metal stopper. Nose: Fantastically fruity, with rich peach melba yoghurt aromas, creamy melon, strawberries and cream. Develops strong flapjack / muesli notes, vanilla, snickerdoodle biscuits, cinnamon ice cream. 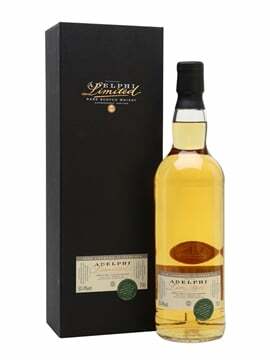 Palate: Again a great mouthfeel – deceptively easy to drink at full strength. Rich apple toffee initially, then strong raisin and sultana notes. Faint playdoh once again, plus damson jam, sponge cake, yew tree resin. Quite piney again too. Water takes everything down a notch and brings a new slightly menthol / anis note to proceedings. Finish: Rich and raisiny, yet slightly drying and quite salty at full strength. We look forward to more such treats from Mackmyra, and of course they’re not the only Swedish whisky anymore, with increased competition from the likes of Spirit of Hven and Box distillery. The Swedish whisky scene will no doubt continue to make an ever larger impact on world whisky for many years to come.